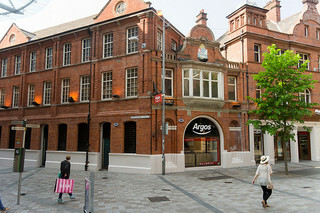 Argos is the biggest non-food retailer in the United Kingdom. Their annual sales are $6.7 billion. 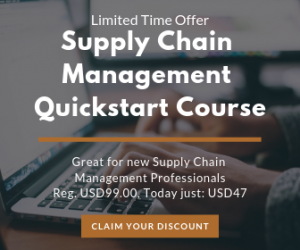 They sell home improvement products, lawn and garden items, and other home and electrical appliances from their catalog, website and 700 stores around the United Kingdom and Ireland. During their rapid growth, Argos needed to improve the efficiency of their warehouses, and chose Vanderlande Industries to provide their automation solutions.